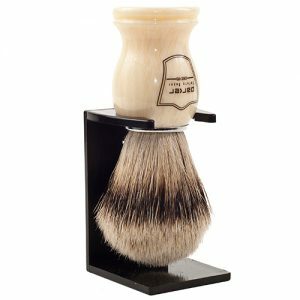 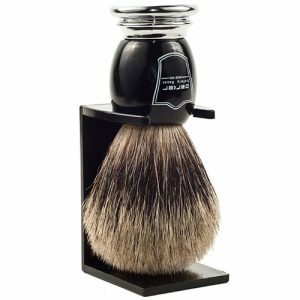 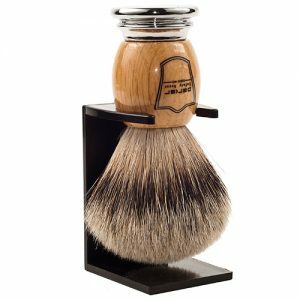 Parker BMST Silvertip Badger Deluxe Mug Shaving Brush and Stand has Silvertip badger, the best bristles for creating shave lather. Silvertip badger is considered by many to be the best material for bristles due to its softness and its ability to hold large amounts of water. 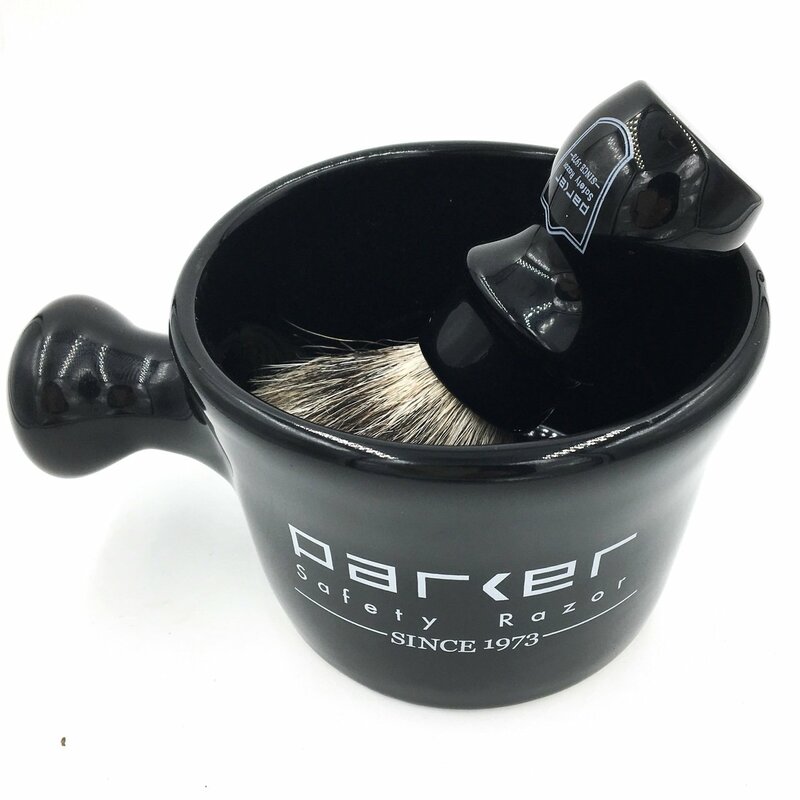 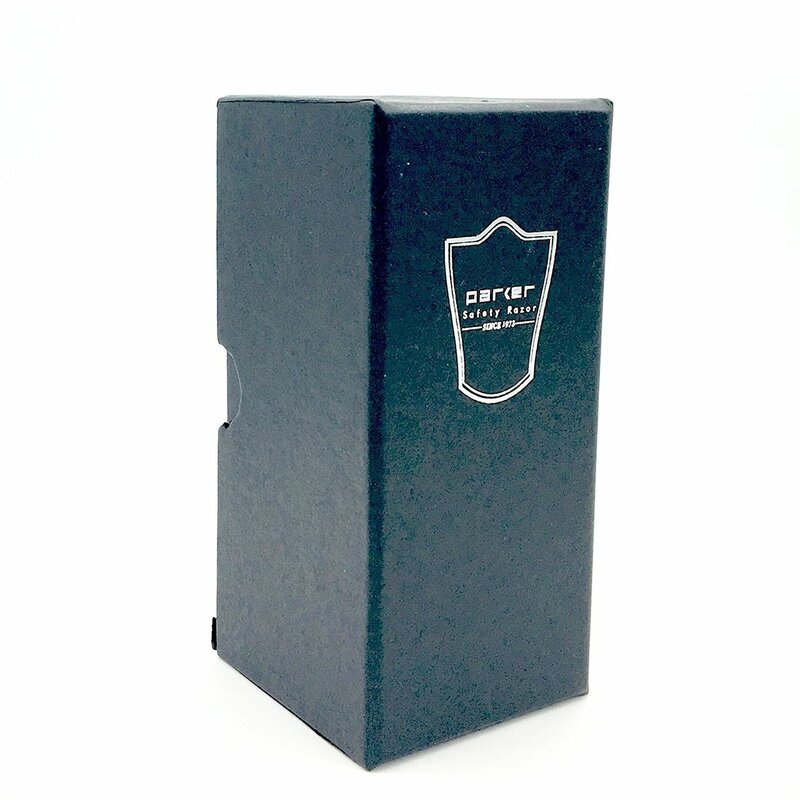 Parker Safety Razor’s handmade Silvertip Deluxe Mug Shaving Brush is a beauty, but don’t forget that it is meant to be used. 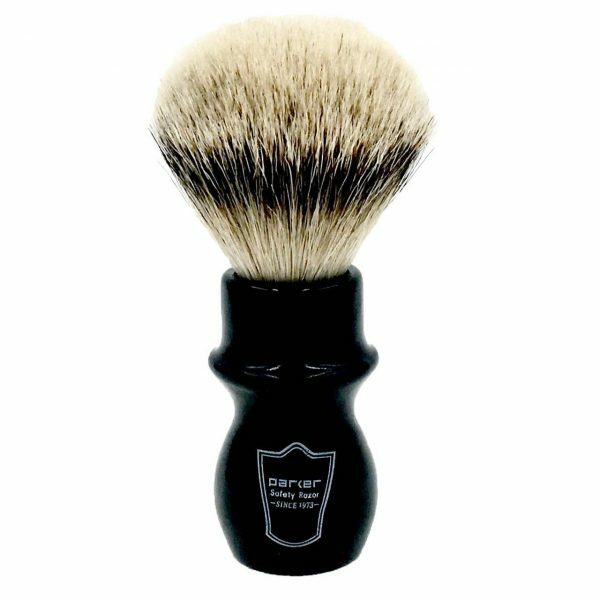 Hand crafted with high quality bristles, the silvertip badger bristle brush is super dense, soft and creates a fabulous lather. The long ergonomic handle was designed to make lathering in a deep shave mug or shave bowl easier.